Everyone loves a delicous dessert, so why not bake these Mini Lemon Flower Tarts? They are so yummy and delicious, and they are pretty too! These Lemon Tarts can be baked sale, or maybe a birthday party extra dessert. 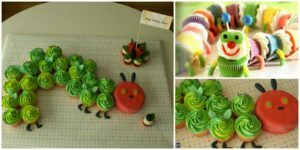 You could also bake and decorate these with your children, and they will have so much fun! The ingredients are really simple too, just Ready to Bake roll out pie crusts and one can of lemon cream. They can be bought at the link which can be viewed down below. 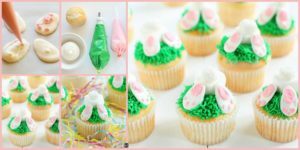 The link also contains instructions that are precise and can help you bake these tarts also.You may also love: easy-diy- -bunny-cake-tutorial.